For the first time I saw these pictures I become in love with them. 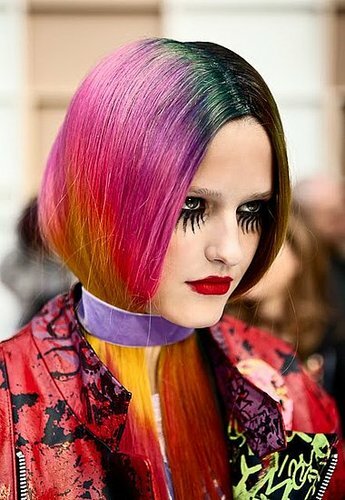 Maybe the colors are tooo much, but still it's very cool if you have hair like this. 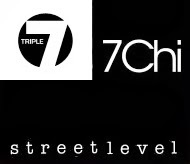 It is the trend of the moment. 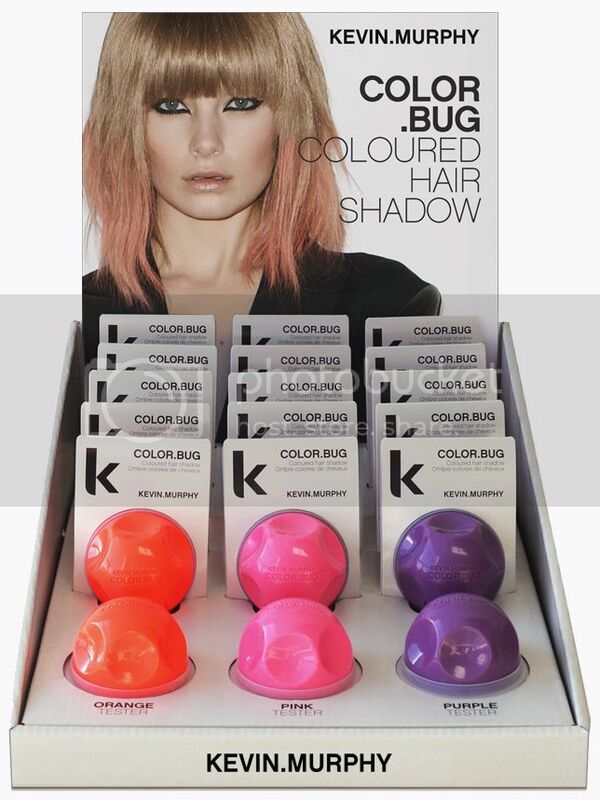 Do you want to dye your hair also like this try Color.Bug by Kevin Murphy.It's like make-up for your hair. You wil wash it of the next day. How perfect is that. i love the colors, i want rainbow hair!